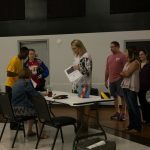 BURLINGTON, N.C. – National Agents Alliance (The Alliance) teamed up with the American Red Cross to host a “blood drive” at its corporate office on Tuesday, Aug. 8, collecting 14 units of blood to help impact the lives of 42 people in need of blood. 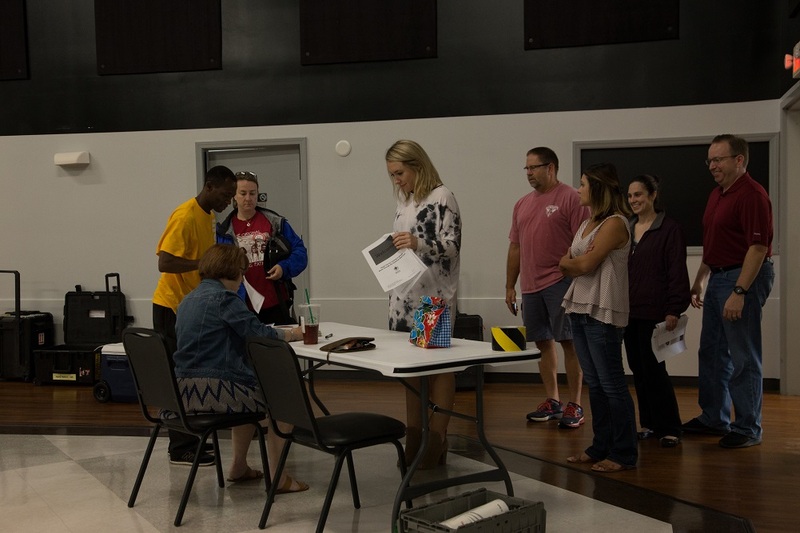 The drive was held in the Alliance Convention Center from 11 a.m. until 3 p.m. and allowed people in the community to make a difference by volunteering about an hour of their time. 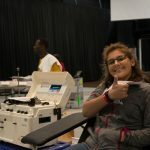 The Red Cross collects approximately 5.3 million units of blood from roughly 3.1 million donors nationwide, and distributes more than 7.7 million blood products for transfusions annually. A single pint of blood can save up to three lives. Tuesday’s donations were collected by the Piedmont Triad chapter of the American Red Cross, which serves a population of more than 1.6 million people in the counties of Alamance, Caswell, Davidson, Davie, Forsyth, Guilford, Randolph, Rockingham, Stokes, Surry and Yadkin in North Carolina. 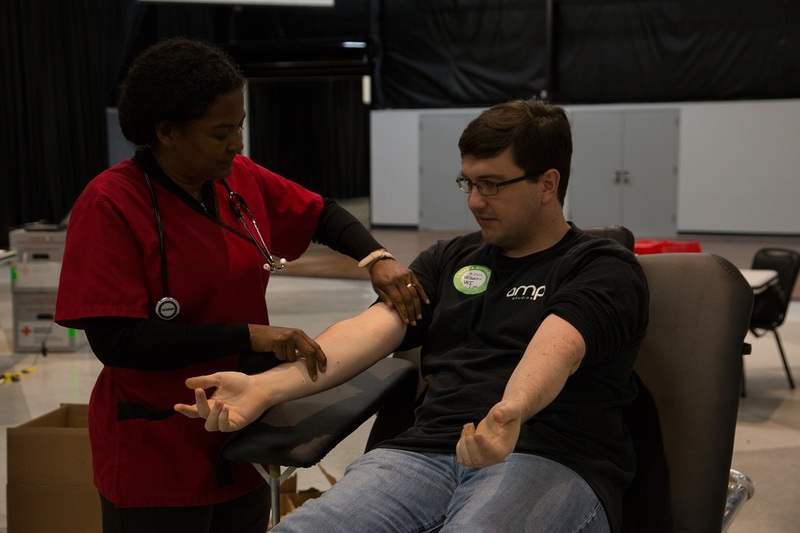 Andy Albright, president and CEO of The Alliance, said hosting the drive and allowing staff who wished to donate blood was a simple but important way for the company to make an impact in Alamance County and the community. Several members of The Alliance’s corporate staff participated in the drive, as well as citizens from Alamance County. Donors received a t-shirt that read “All You Need Is Blood” after completing their donation and enjoyed refreshments in the Alliance Convention Center where the drive was held. Rebecca Chavis, an employee of The Alliance who donated blood on Tuesday, said giving blood was a small way for her to help people. American Red Cross Biomedical Services plays a critical role in our nation’s health care system. It is the largest single supplier of blood and blood products in the United States, collecting and processing approximately 40 percent of the blood supply and distributing it to about 2,600 hospitals and transfusion centers nationwide. The Red Cross also plays a leading role in protecting the safety of donors and patients and increasing the availability of blood. It has been among the first to help develop and implement testing for infectious diseases and is frequently the single major contributor to clinical trials to improve blood safety. Providing life-saving blood and blood products to patients is a key component of the Red Cross mission to help people in times of emergency and disasters. 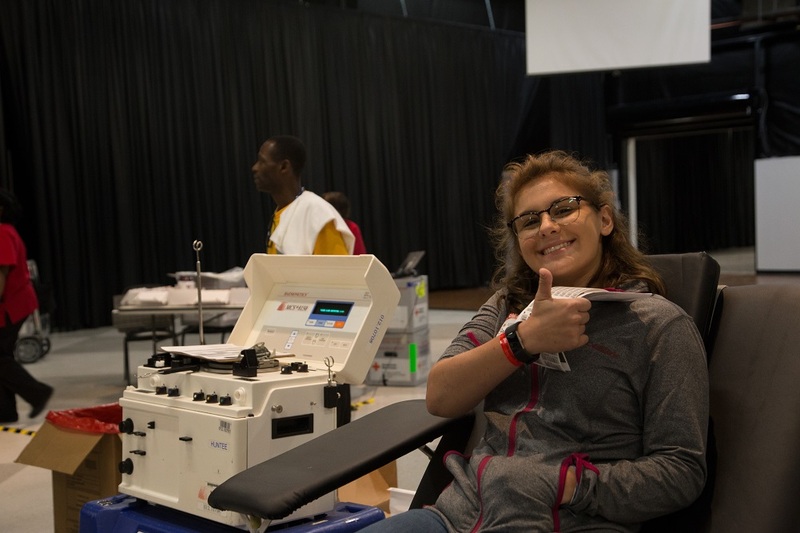 In addition to being the single largest supplier of blood in the U.S., the Red Cross is a leader in research and testing to protect the safety of the blood supply. The Red Cross was among the first to develop and implement testing for many infectious diseases including, HIV, hepatitis B and C viruses, West Nile virus, and more recently the agent of Chagas disease. The Red Cross also operates the first-of-its-kind nationwide hemovigilance program to examine donor and patient adverse reactions. Data from the program is used to enhance blood product quality and safety. Red Cross experts play an important role in policies and standards for the industry. By serving on key committees of AABB (formerly known as the American Association of Blood Banks) and other blood-related organizations – and working closely with the U.S. Food and Drug Administration (FDA) – the Red Cross provides valuable data and expertise that influences the direction of the blood banking industry. The Red Cross is constantly working to increase the availability of blood and blood products. This includes educating potential donors about healthy habits that will reduce deferrals such as for low iron, improving the yield from platelet donors and using containers that extend the time that blood can be safely shipped. Increasing diverse blood donor recruitment is critical to the future of our Nation’s blood supply. 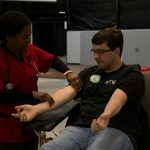 The Red Cross is implementing initiatives throughout the country to increase the number of blood donors in diverse communities and raise awareness of the need to give blood. The Red Cross also works to find rare blood donors to meet the specialized needs of patients all over the country. Through its 39 Immunohematology Reference Laboratories, offering support to hospitals across the country, and its collaboration with AABB on the American Rare Donor Program, the Red Cross helps ensure that patients will get the blood they need at any time of the day or night.